Simply add your email address here. Need to get in touch with us regarding a print project or a question, comment or concern? Feel free to call us (Mon-Fri) or connect with us via email by using this contact form. 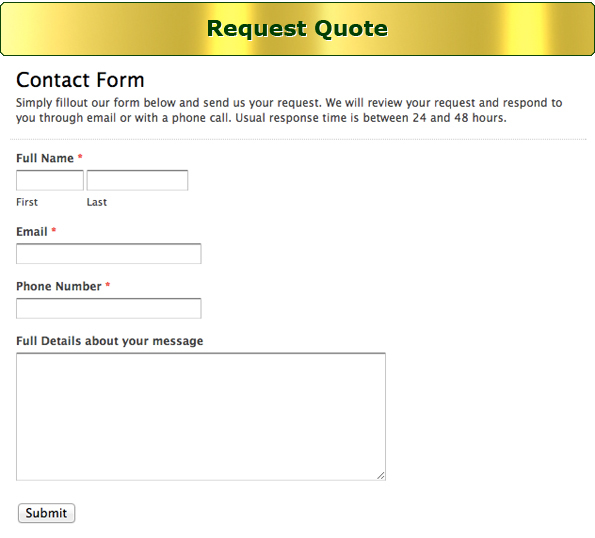 If you would like to place a custom quote or order request, please use the Request a Quote page. Copyright © 2011 Henry Printing & Graphic Inc. All rights reserved.